Some of the most important projects being done today are often related to information and technology. 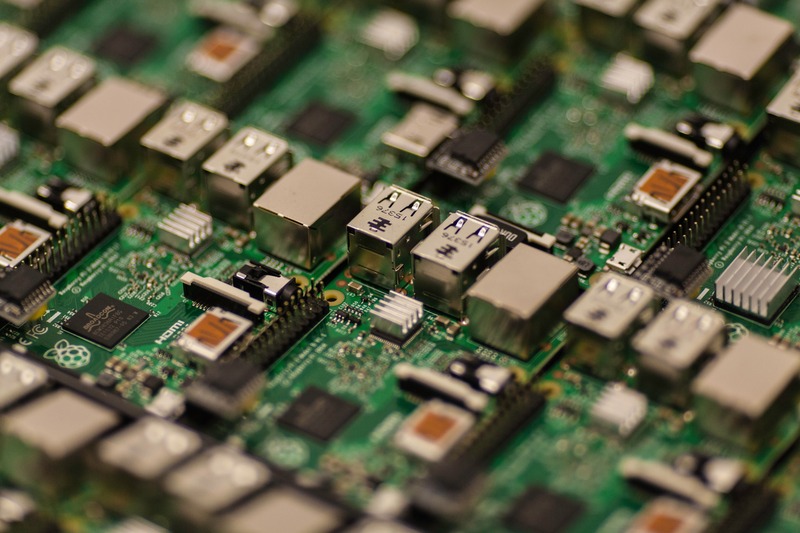 Information technology projects or IT projects are just essential in running the world today. Be it projects involving the development of new software, upgrading outdated technology, or just transferring from one kind of system from another, these projects need to be executed both effectively and essentially. Doing so otherwise would be distressing not only to the developers of the project but also to its users. If you want to avoid any difficult situation in the future, you should do so with careful consideration when carrying out these types of projects. You may also see creating a project plans. To avoid finding yourself in dire straits when executing an IT project, a plan should be prepared. 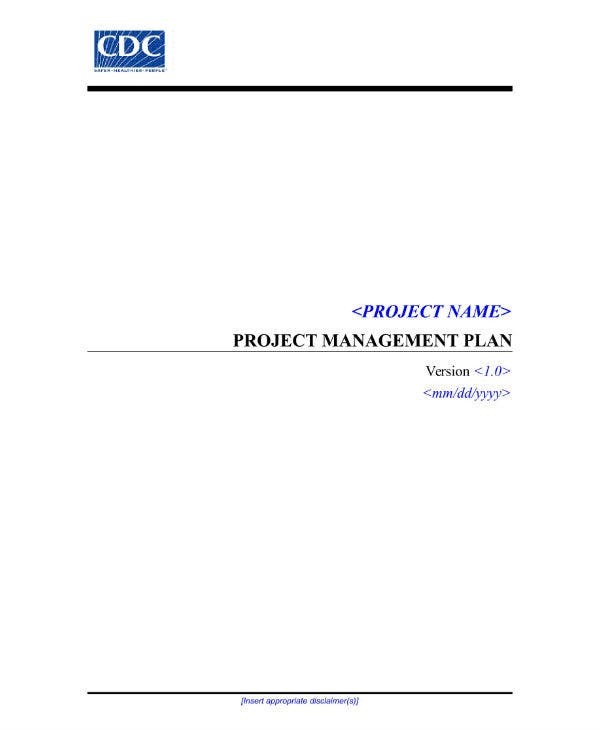 Project plans are formal, approved documents used to guide in both the execution and control of the project. They are necessary and key documents that help any project become successful. Plan samples should be created before anything else. Having a good plan not only raises the success rate of your project, it also helps you understand the risk that you will be facing and in effect, minimize them. The main difference these two documents have lies in their purpose. 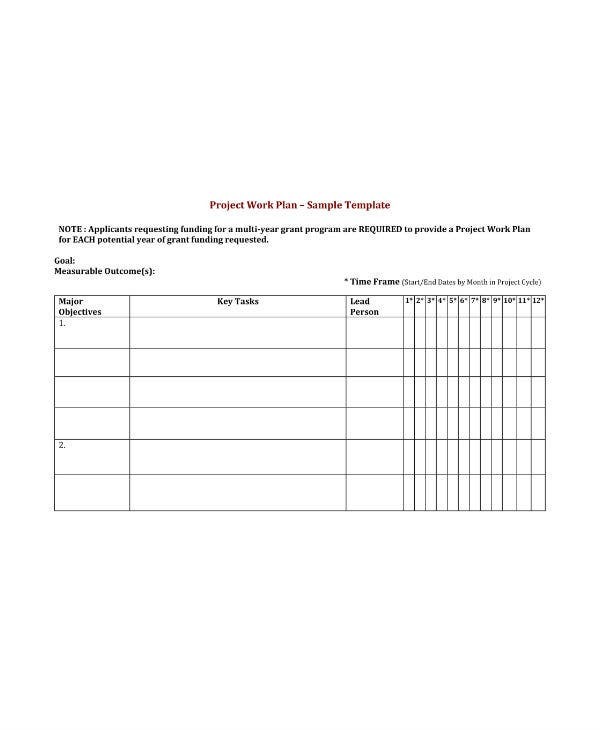 For one, a project plan is used to underline the process and guide the process of accomplishing the project. 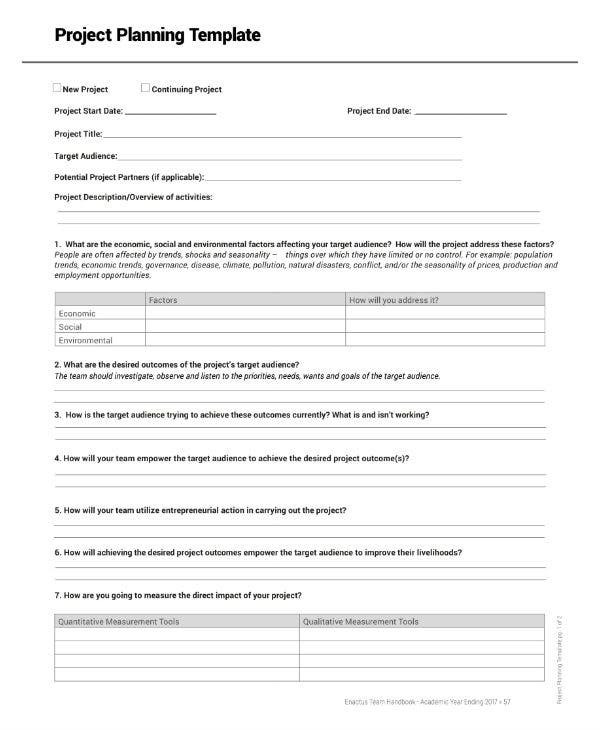 A project proposal meanwhile is used to ask for funding in order to get the project going. To put it simply, project proposals are read by donors to decide whether to fund the project or not while project plans are read by project developers and officers to inform their actions in implementing the project. Because of their different purpose, project plans, and project proposals also have a different audience. As mentioned above, a project proposal is presented to potential investors and the project plan is presented to the project officers and developers. That being said, care should be taken when writing both. You should be mindful of which audience you will be writing to in order to ensure success. 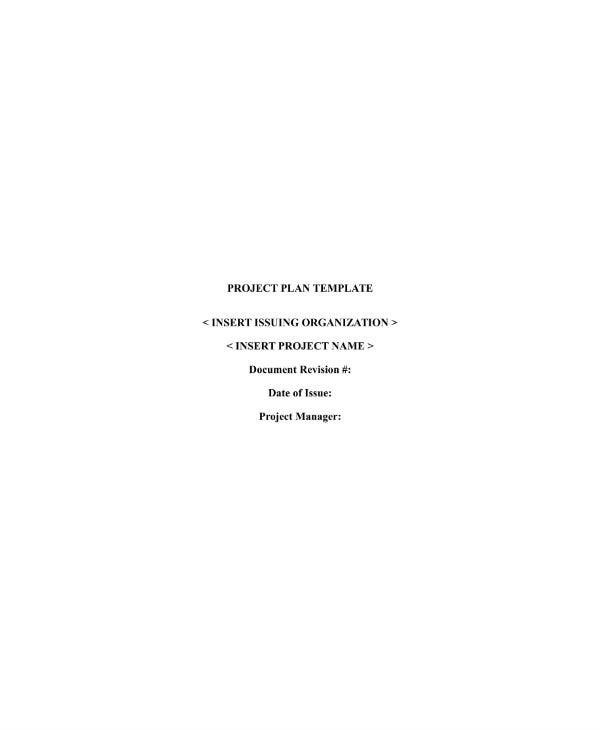 Both the project proposal sample and the project plan are formal documents, as such their tones should also be as formal as possible. That does not mean that they can both sound monotonous and robotic. A project plan can be that. Plans can be considered as introductions and it is for this reason that they should have an impersonal, unbiased, and objective tone that prioritizes on emphasizing the technical details. Meanwhile, a project proposal’s aim is to secure funding for the project and to accomplish that goal, it should try to be as personable as possible while still remaining formal. A good project proposal can be written with an optimistic outlook for the future, a fact-based argument, or an emotional appeal to communicate its purpose to its potential funders. 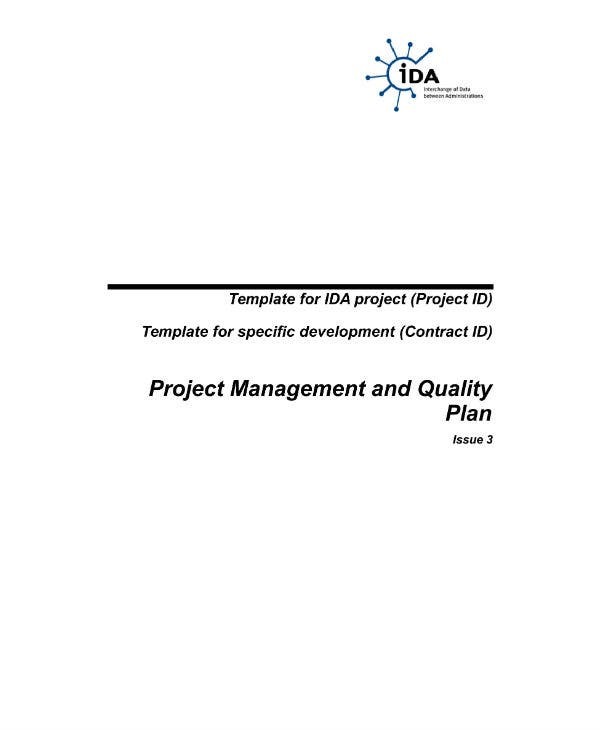 A project plan explains the methods and operations for the accomplishment of the project. A project proposal meanwhile, explains the reasons for undertaking the project. To put it simply, the plan is the how of the project while the proposal is its why. Their difference might be subtle but their shift in tone and style in writing have a big impact on the applications. Your understanding of their difference and applying these said differences will be crucial in refining both the plan and proposals. The main purpose of the project plan is to explain and outline the methods to be undertaken in completing the project. It might seem that they are as simple as instructions for the project’s completion. But they are not simple instructions. 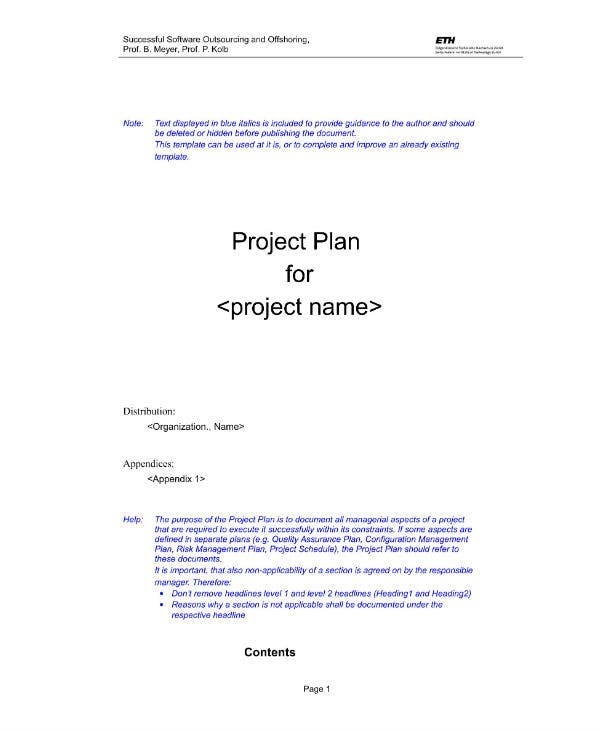 You may also see project plans in word. 2. What? – As to the questions “What are the tasks needed to finish the project?” and “What are the project’s main or major products and/or deliverables?” You may also see excel project plans. 3. Who? 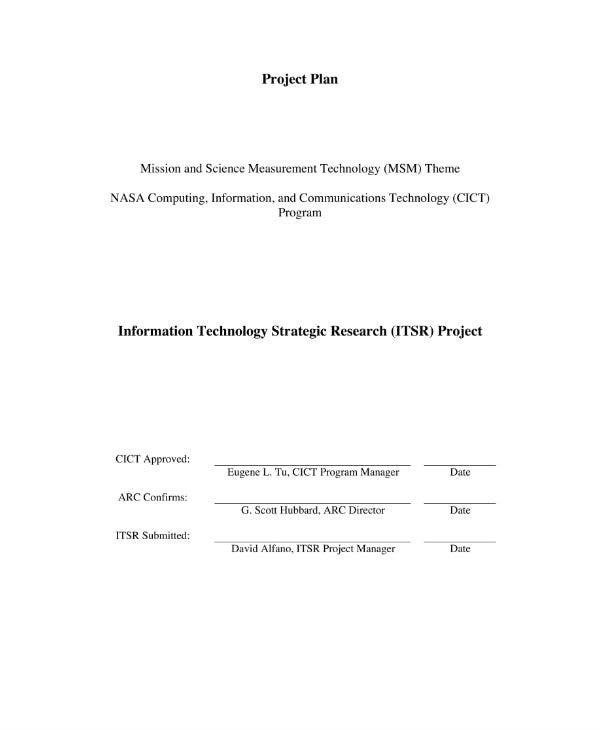 – As to the questions “Who are involved in the projects and what are they in there for?” and “How can these people be organized?” You may also see project plan samples. The project planning process involves, above all else, communication. And it involves a lot of it. Project plan developers must constantly communicate with their team to iron out kinks that may appear during the implementation process. They must take into account all and any concerns that are addressed by the implementing team. Planning is a cooperative process and once all the planning process is done, it will produce some documents. You may also see word project templates. A human resource plan that manages the personnel in the team according to their skills or availability or both. A budgeting plan that manages the costs of elements involved in the project. This should include any procurements or supplier engagements you might have. A communications plan that details who receives the messages about the project, its format, and when to receive or send the said messages. A risk management plan that deals with the risk involved in the implementation period. It should include the processes involved in tracking or logging these risks. A plan that specifies the quality target of the project. 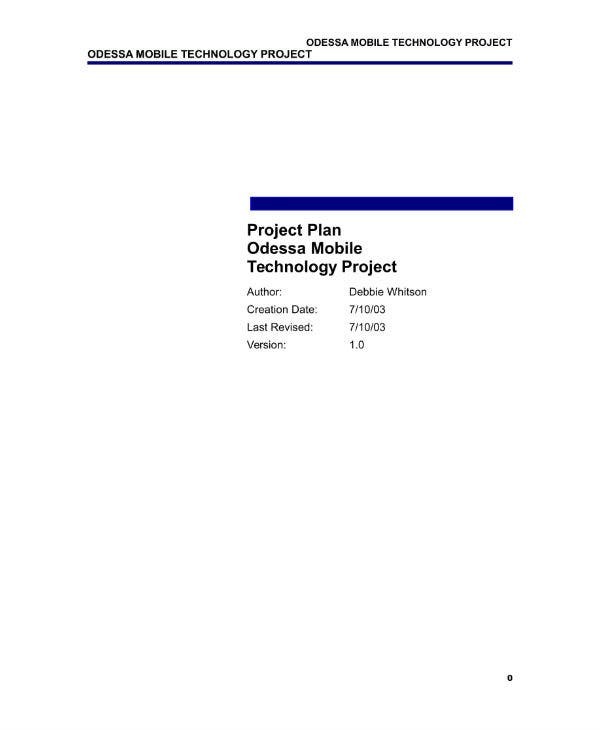 The number of these documents needed in a project plan may make it seem that the project planning process is daunting. The truth is, you don’t need to produce all these plans for every project plan you do. If you own a business and there are plans that run redundanty with the above mentioned, then it is okay alright to skip those parts. There is no need to waste your time and efforts for creating a clone of what is already there when you have more important matters to attend to. 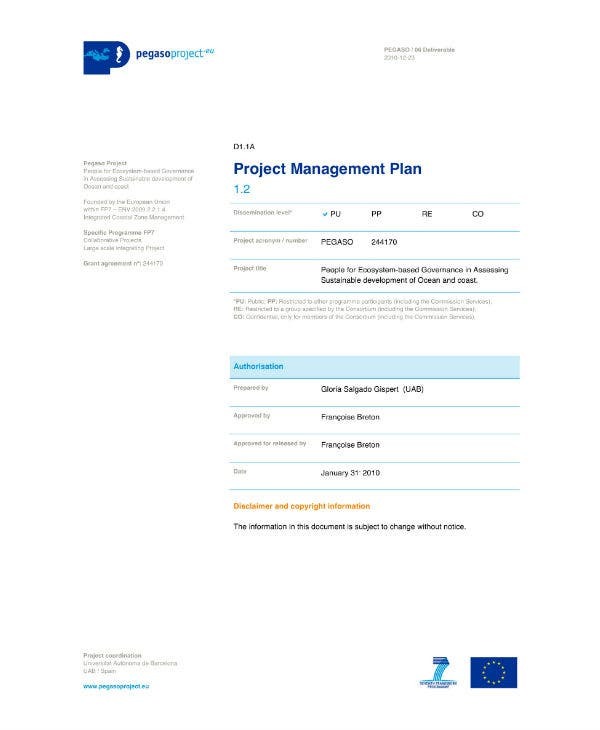 You may also see sample project management plans. 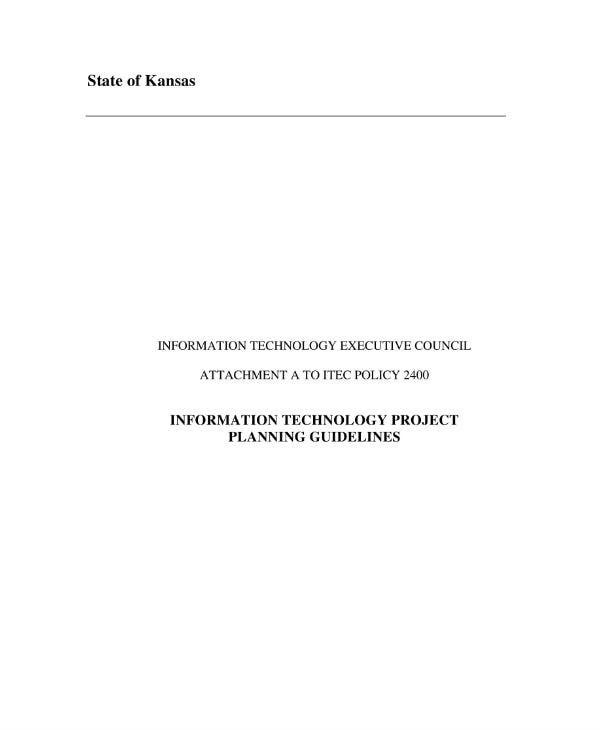 Like all project plans, information technology or IT project plans are crucial to the completion of an IT project. They serve as the Bible and guide in the implementation process to make sure that the project will end in a success. As such, the project planning process should be done before a single step is done to tackle the project, just after the project proposal. 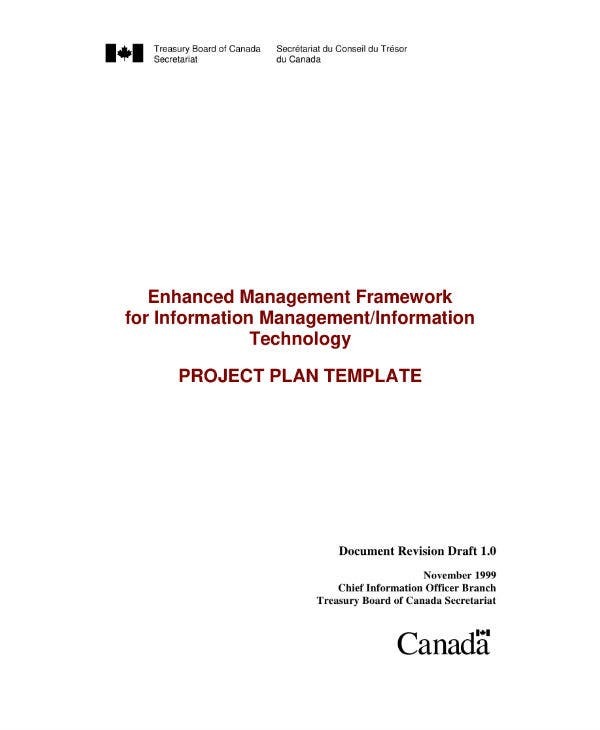 You may also see project implementation plan samples. Project proposals differ from project plans in their message, tone, audience, and purpose. The key difference between both lies in that last part. Although project proposal and plans can be lumped up together in a single document, they differ in that a proposal answers the “whys” of the project while the plan answers the “hows” of it. 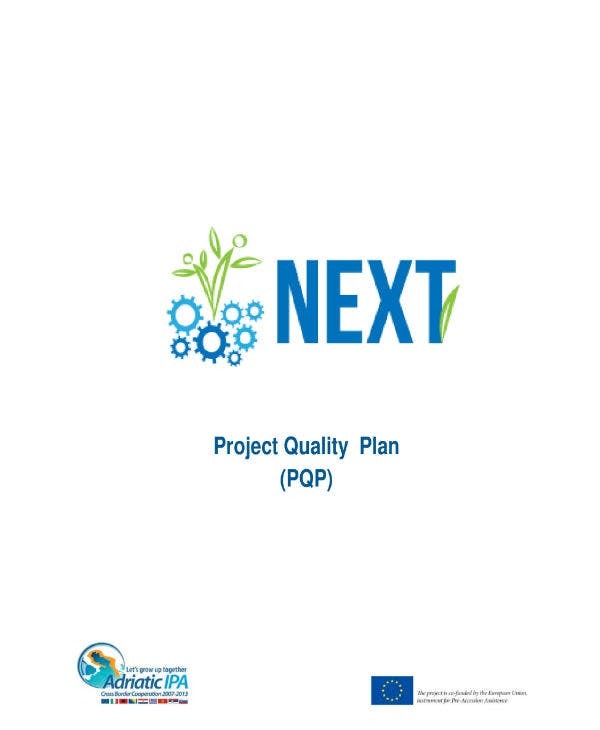 You may also see project operational plans. A project plan encompasses with it, other documentation that details the elements involved in the completion of the plan. Plans detailing the project’s finances, management of its human resources, targets, management of its communication channels, all make up the whole of the project plan and its entirety. That being said, not all these plans are required to be made in the project planning process if they already have existing counterparts. Making redundant plans to this element not only is a waste of time, but it’s also a waste of effort. Lastly, best project plans are just tools, and they are not sure-fire roads to success. Not all plans will be successful. You must accept the fact that there is a possibility of failure. That being said, you must not blame the planning managers as these people do not plan to fail, they simply fail to plan, or in some cases fail to plan adequately.